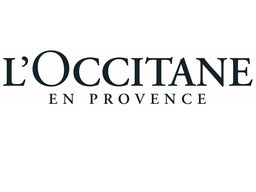 l'Occitane En Provence is a leading retailer of French beauty products in downtown Toronto. Famous for their award-winning body, face, fragrance, and home products, L'Occitane uses the best natural ingredients. Visit us at CF Toronto Eaton Centre and try new product samples.